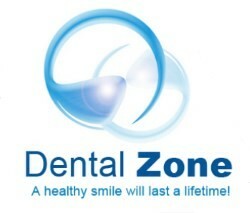 The Dental Zone mission is to provide the finest dental care in Kwa-Zulu Natal with careful attention to detail and deep personal respect. We are a unified team of concerned professionals who enjoy working together. We are committed to never ending improvement as well as providing a life time of optimum oral health to our patients and the best patient care available. Patients care will be administered with a sense of comfort and kindness. We will not rest until you are satisfied with your smile. 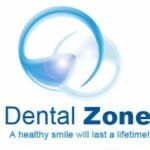 The Dental Zone is a patient friendly practice. The staff will take significant time required to discuss treatment that best suits the patient. We take great care to inform the patient of the procedures before proceeding with any treatment.